There has been strong pressure on the Government to clarify its approach to both food regulations and maintaining the UK’s food supply after Brexit; specifically in the event of a ‘no deal’ scenario. The CIEH points out that the Government has long said that it is committed to making sure that Britain is fed, but according to the organisation it has refused to offer any details of its plans, or to properly engage stakeholders. In a media release CIEH says that the statements from Ministers has ‘stoked fears that the Government will simply suspend food regulation in the UK in the event of a ‘no deal’ with the EU as well as ceasing the inspection of imported food at Britain’s borders to speed up supply’. Growing pressure for clarity culminated in a House of Lords debate where Lord Bassam, joined by peers from across the political spectrum, demanded that the Government state whether it is considering suspending food regulations and whether it will work with experts and the food sector before making any final decisions. 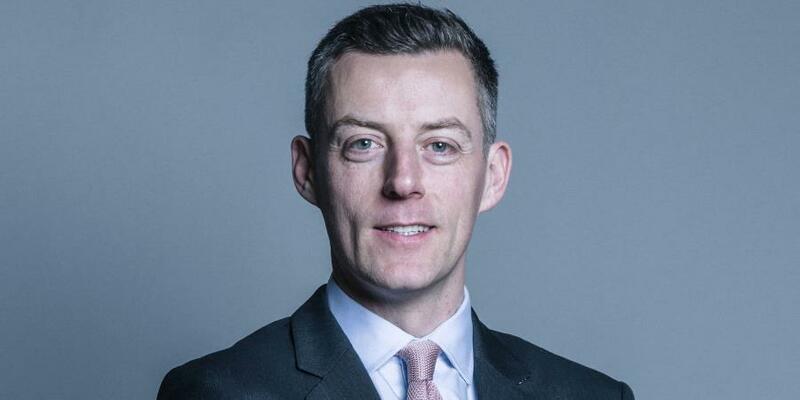 In reply the Minister, Lord O’Shaughnessy, repeated that the Government is committed to high food standards but offered no further detail when pressed. Anne Godfrey, chief executive at CIEH, said: “We are disappointed by the Minister’s refusal to properly engage with this incredibly important issue. The issue of the UK’s food standards and supply is not something that can be brushed under the carpet. Lord Bassam said: “This is another example of the Government simply not dealing with a vital issue in the correct manner. Either they have a plan and will not reveal it, or they are hoping to muddle through and improvise when the time comes.